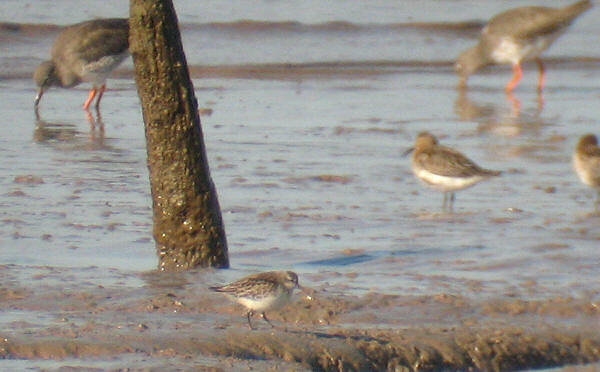 26th September 2009 was a memorable day when Severnside’s first and Avon’s second Semipalmated Sandpiper was found at New Passage. 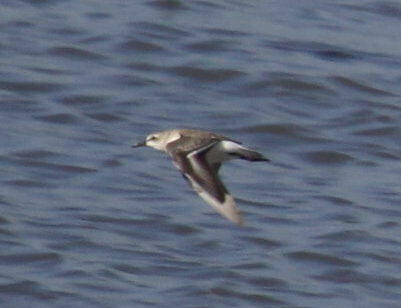 Unfortunately it never showed close but the series of images below capture the eventful day well. 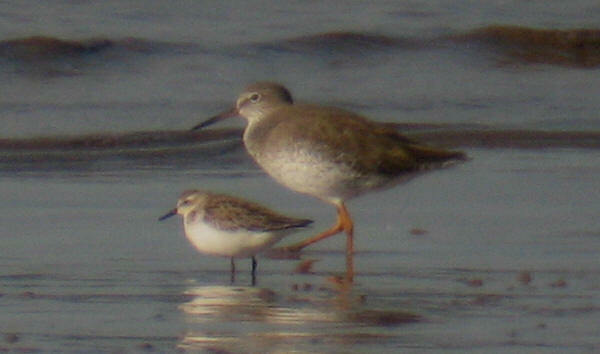 To put the rarity value in context this was the only sighting of a “Semi p” in South West Britain in 2009. 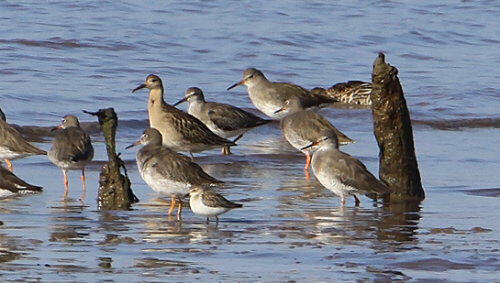 Of course if and when the next Severnside record appears we will try and get more detailed shots.